Amy Sitze spent more than 20 years as a magazine editor at both business and consumer publications, including nine years managing a national gardening magazine. 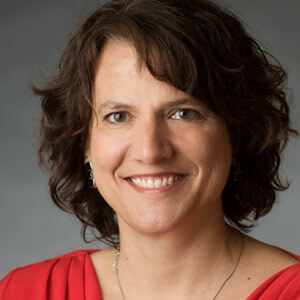 She joined the University of Minnesota Foundation (UMF) in 2011, where she was editor of a donor-focused magazine for five years before switching gears to her current role: manager of University-wide content strategy for UMF. In her spare time, she goes on long bike rides, pulls weeds in the garden, and volunteers teaching English to immigrants and refugees. Amy lives in Minneapolis and is a graduate of St. Olaf College.